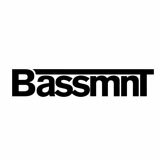 Join us on Saturday, June 22nd for Bassmnt Saturdays! 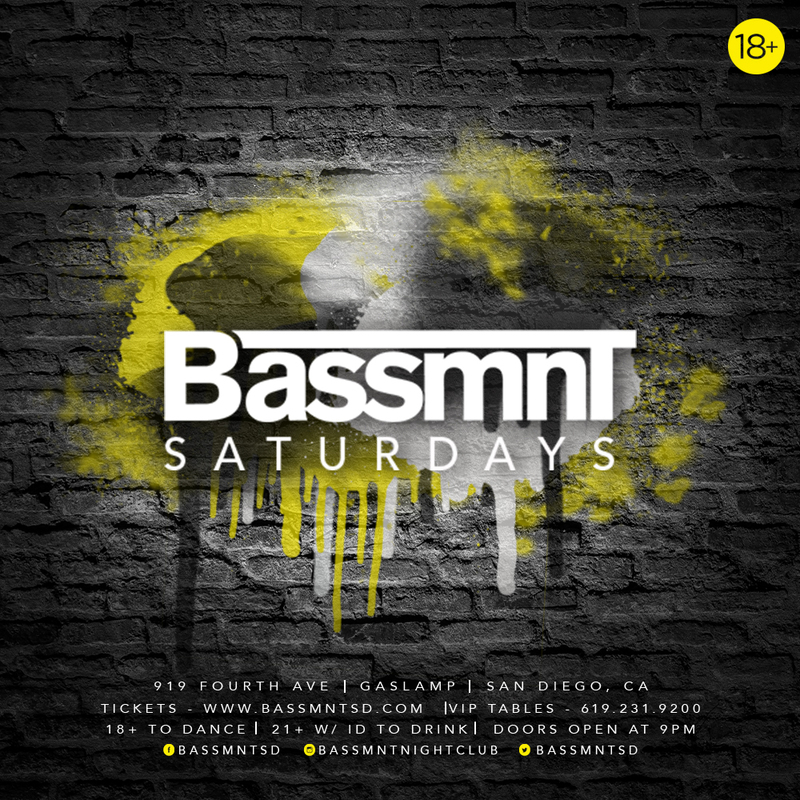 Featuring top notch EDM and world class talent weekly! Stay tuned, More info coming soon!